stage, if we may say so ourselves. 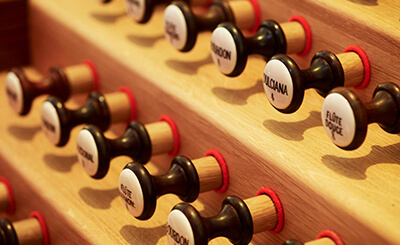 The organ forms the focal point of the very diverse program of Orgelpark activities. 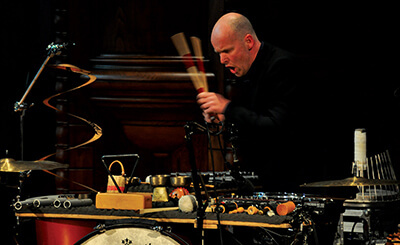 Every season about 80 activities take place, such as concerts for diverse groups of enthusiasts. Think, for example, of classical music, jazz, and improvisation. The Orgelpark also hosts concerts in combination with other forms of performing arts, like dance and film, and organizes master classes and symposia. Once in a while the Orgelpark turns into a workshop for young talent from conservatories in the Netherlands and abroad. The Orgelpark also commissions new compositions. In short, the Orgelpark is buzzing! Would you like to stay up to date of everything that is going on in the Orgelpark? Then subscribe to our newsletter (in Dutch). You can also follow the Orgelpark on Facebook and Twitter. 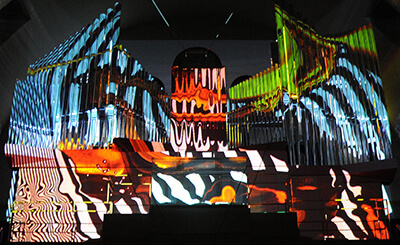 Our Vimeo channel offers an impression of the many Orgelpark activities.